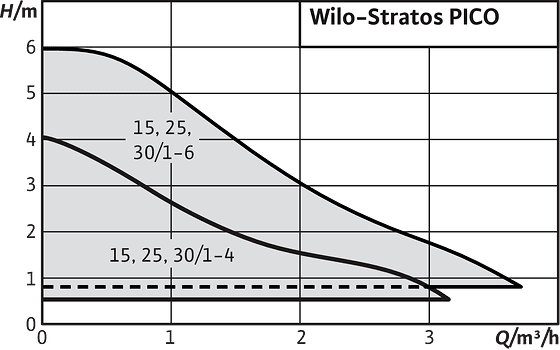 Wilo-Stratos PICO | Wilo Philippines - Your local partner to serve and supply with custom-tailored solutions and products as quicky as possible. 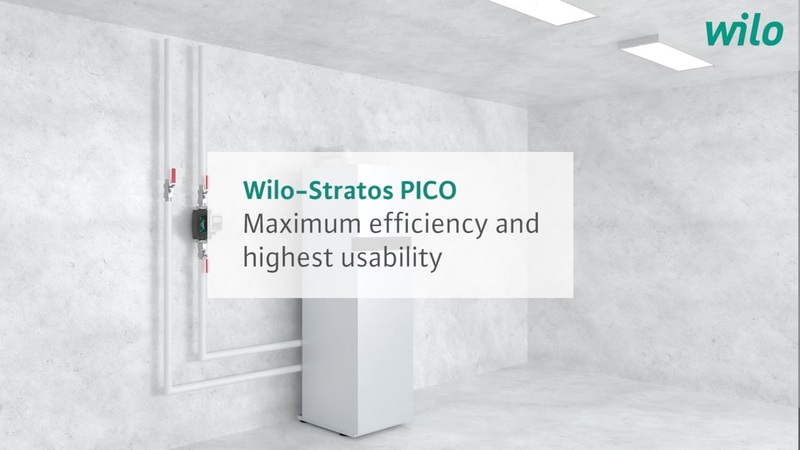 The perfect interplay of an EC motor, the proven Dynamic Adapt function and settings accuracy of 0.1 m means that the Wilo-Stratos PICO delivers maximum energy efficiency. Intuitive operation and maintenance, supported by symbols on the LCD screen, as well as automatic protection features offer a high degree of operating comfort. 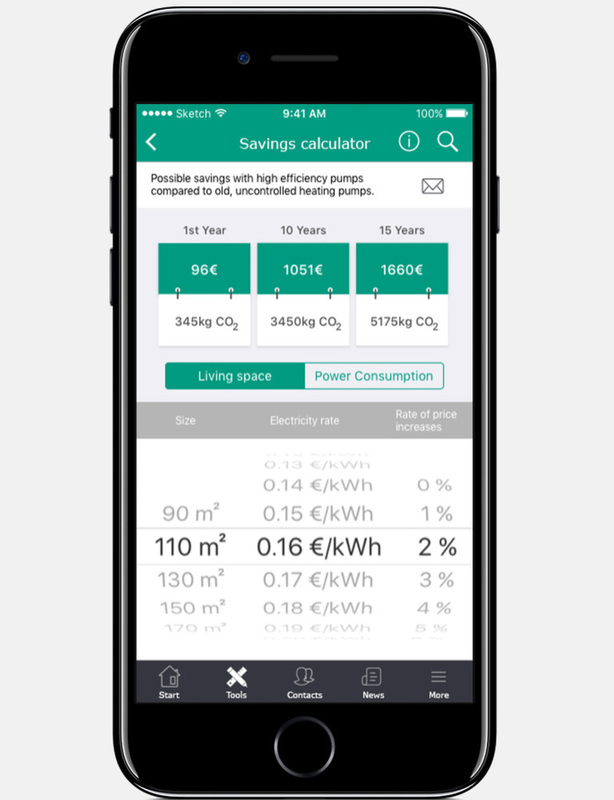 The "Wilo Assistant", the efficient Wilo-App for smartphones, allows you to calculate your customers`energy and CO2 savings on an individual basis, in seconds flat. 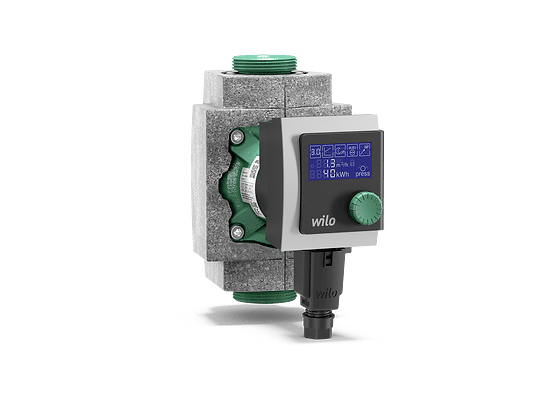 The “Wilo Assistant” makes the entire world of high-efficiency pump technology available on smartphones and tablets for sanitation, heating and air-conditioning specialists and specialist consultants of technical building equipment. The free “Wilo Assistant” app is an easy-to-use mobile application and offers support in designing, customer consultation and installation. It also delivers a wealth of strong sales arguments for energy-efficient, economical and environmentally friendly pump technology for heating, air conditioning and domestic hot-water circulation. Glandless circulator with screwed connection, blocking-current proof EC motor and integrated electronic power control. 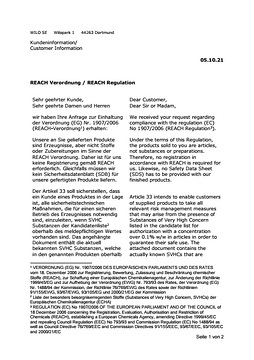 All hot-water heating systems, air-conditioning applications, industrial circulation systems. High-efficiency pump especially for single and two-family houses, as well as for two to six-family houses.